This weeks challenge sponsor is S.E.I. - I just love all their products, they are great. Please visit their online store and check out all the wonderful products they carry for Paper-crafting! And be sure to stop by the S.E.I. blog for some inspiration... wonderful tips, tricks and techniques!! This weeks theme is about my favorite things... the color pink and embellishments!! 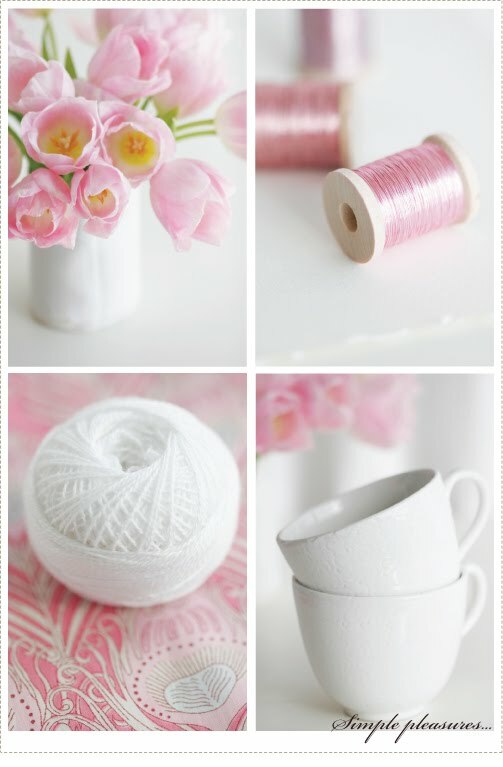 I love pink... most of my craft room and tools are pink, if I could paint my room pink I would! (DH wont let me lol). This weeks challenge theme is, you guessed it, pink with a sprinkle of embellishments. Here is my creation to show you another beautiful collection by S.E.I. ... Juliette! LOVE this collection. You can see it HERE on the S.E.I. online store. I used Glossy accents (makes a great glue) to add beads to the center of the flowers, and S.E.I. die cuts to embellish the page, sewed on beads to add more detail. Love how the page came together! Your challenge: To make a card, scrapbook layout or altered item that is inspired by the picture above - Pink with a sprinkle of embellishments! Incorporate any color of pink and embellishments (rhinestones, pearls, brads, flowers, beads etc) into your project. Rules: 1)Please only submit creations that were made after the time this challenge was posted, links posted from old blog or gallery posts will not be counted. 2)Please provide a link to this challenge with your entry on your blog or with the keyword WMC6 in your gallery. 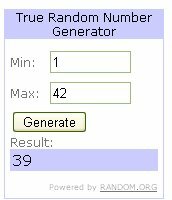 3) Maximum number of times you can enter - 2. Deadline: The deadline for this challenge is next Friday, May 21st at 11:59 PST so make sure your entries are in before then. The winner will be announced on Saturday, May 22nd. Congrats Tina... please contact me at weememories@aol.com to claim your prize! Hope you are enjoying your weekend. Spring is definitely in full swing here with my little blue jay friends coming to visit and my hibiscus in full bloom. Next task I want to tackle is to plant some plants for my hummingbird friends in my backyard... I love seeing them by the window. Congratulations Tina on your win. 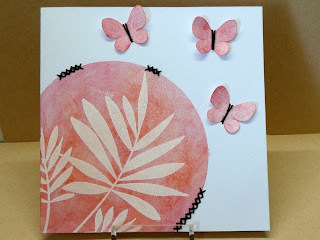 Love this weeks challenge as Pink is my favourite cardmaking colour. Looking forward to taking part. Thanks Jenny for the inspiration. Love this challenge as I love pink and embellishments as well. Love your page!!!! Congratulations to Tina as well. Have a blessed and wonderful Sunday! Beautiful inspiration, I love pink! LOVE your gorgeous layout too. I love pink, too, Jenny, so I'm planning on making something for your challenge. I was surrounded by males (even the dog) most of my married life, but when our sons flew the nest, one of the first things I did with one of their rooms was to make a PINK guest room! And I went all out - it is my refuge! And it makes me happy! just love those flowers on your layout. CONGRATS Tina!!! Love the pink Jenny, and your LO is abstolutely adorable....this will be fun! I just found my new favorite beading resource of all time. I had to share this link with every other bead lover out there. Check out this great beading review from them. OMG, Jenny! I love the photo inspiration for this challenge. These are my favorities colors. Your card is gorgeous...!!! Congratulations Tina! Gorgeous layout Jenny and thanks for the fun challenge! I loved playing around with some pinks and embellishments for my card. Finally, I was able to play along with one of your challenges. I love all your work. Beautiful Jenny! You guys look super cute :) Awwwww! Hi Jenny! I finally made it to one of your challenges! I loved this one with all the pink and embellies. I hope to be able to join in more in the future.